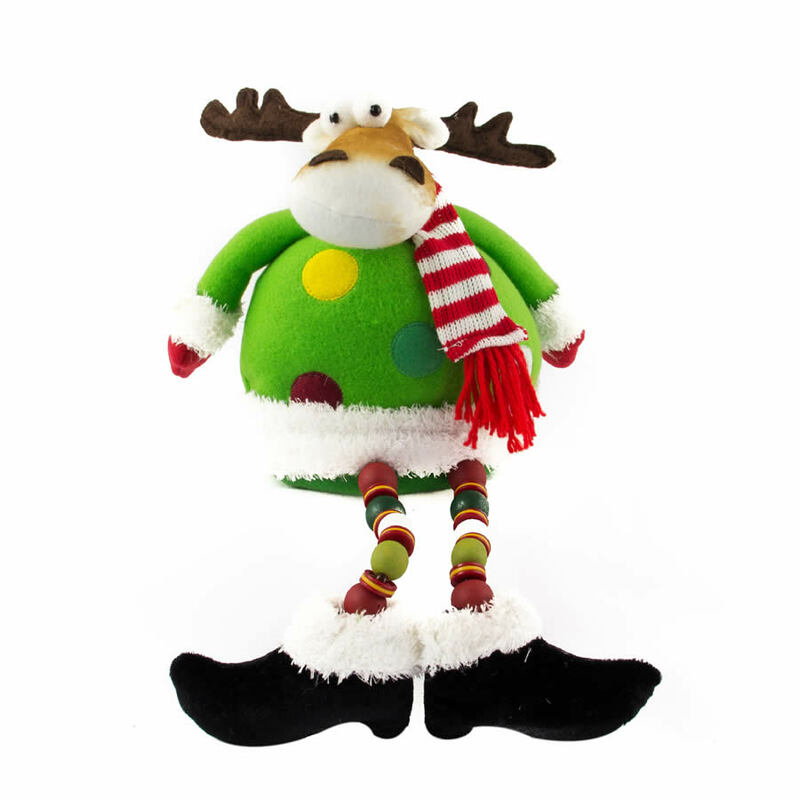 The portly and darling Sitting Deer with Beaded Soft Legs is a great way to garner some smiles and elicit laughter this season. Each chubby little deer measures around 20cm wide by 35cm in height. 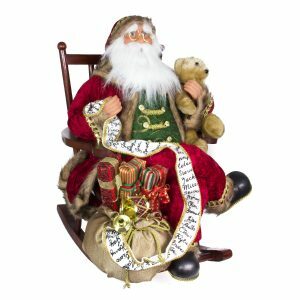 He will perch nicely on a shelf, mantle, or table- anyplace where he can dangle his soft beaded legs over the edge. He is brightly accented and dressed in a very festive ensemble; his fur-trimmed sweater and striped scarf give him a sense of style, too! Check out his comical expression; he looks bewildered by where he has found himself. 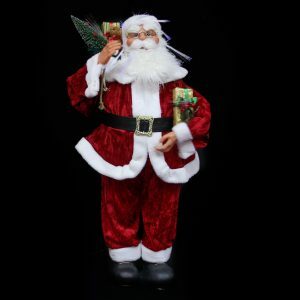 Place him on a large gift under the tree, or park him over your hearth, on a mantle, for a cheery touch. This sweet deer would also be a great gift to give to someone else. Even those who seem to have everything and that are difficult to buy for will love and appreciate this funny little deer.